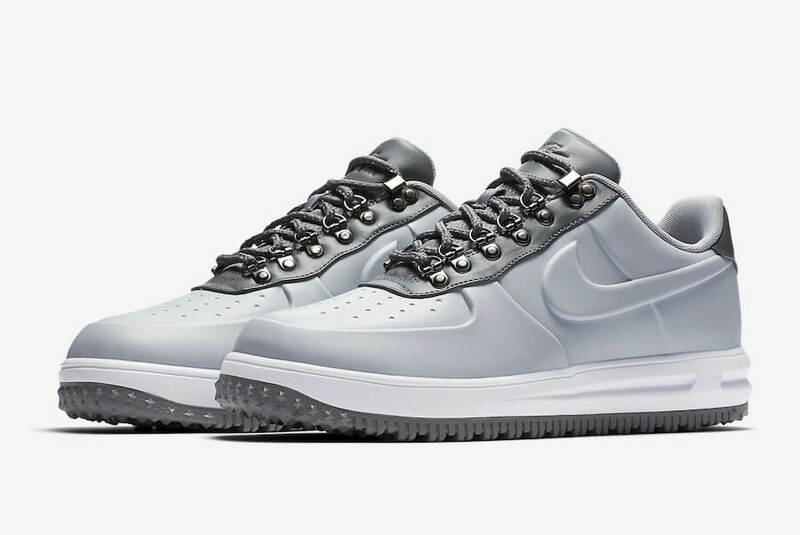 If anyone among you is looking for a special winter oriented sneaker than have a look at the latest Nike Lunar Force 1 Duckboot low. 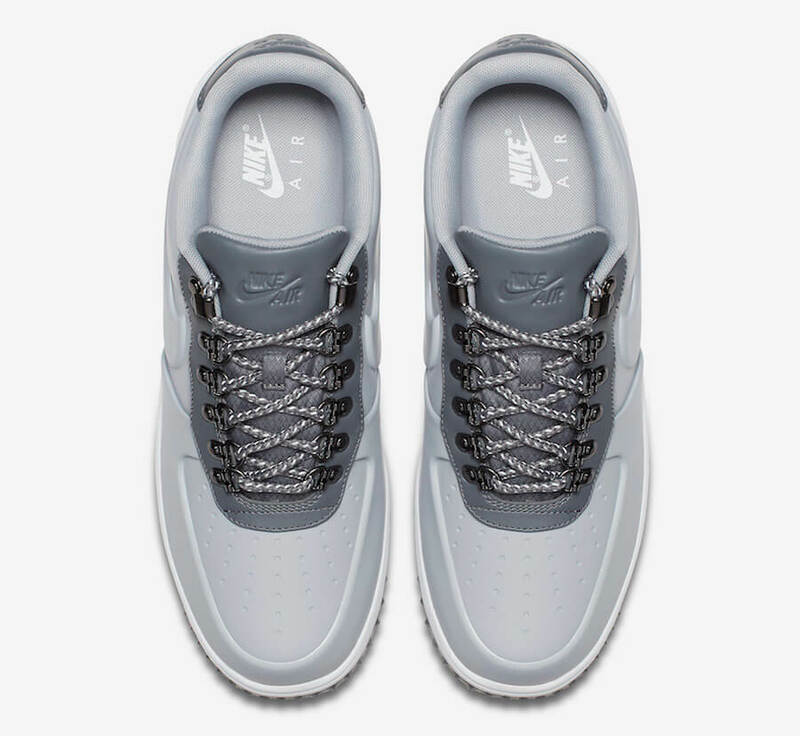 Featuring a water-repellent layered upper covered in a wolf gray and a bit dark gray color scheme, this exquisite pair is definitely one of the best sneaker in the category of winterized sneakers. 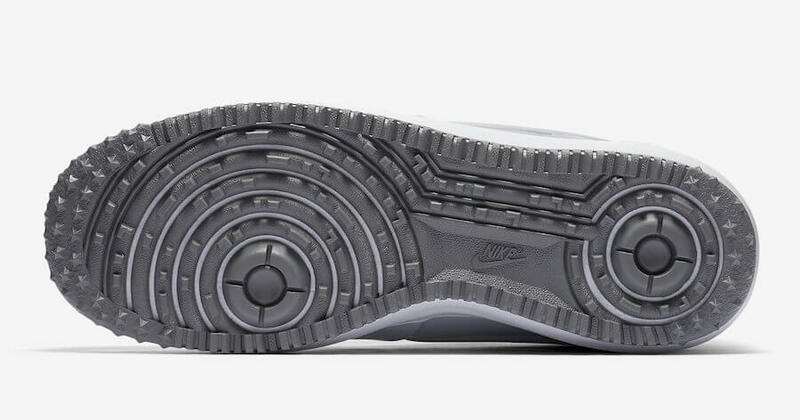 The shoe has been enhanced with increased traction on the midsole, boot-inspired metal eyelets, and the embossed Swoosh branding. 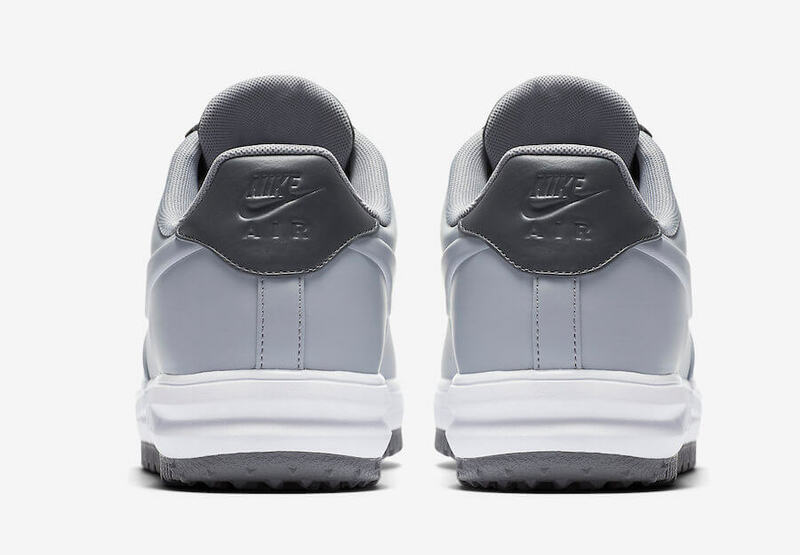 At last, the white lunarlon midsole complete the construction and design of this particular pair altogether. 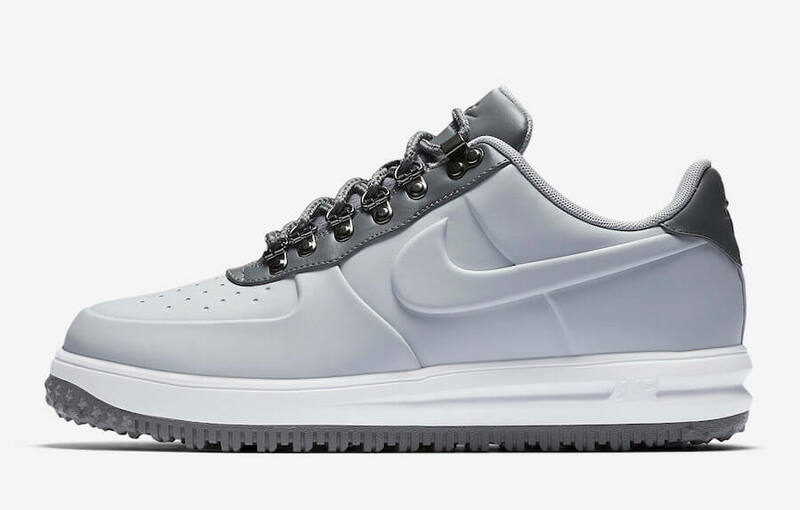 Check out the more detailed image below and you can buy a pair for yourself at any select Nike retailers across the globe for a retailing price of $140.